This section is designed for a resolution of 800x600 or higher and optimized for use with Netscape 3.x or higher. All songs, lyrics and anecdotes © 1997-2001 NPG Records. 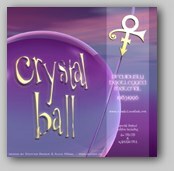 All artwork and programming on this site © 1997-2001 NPG Records and/or the original artists. 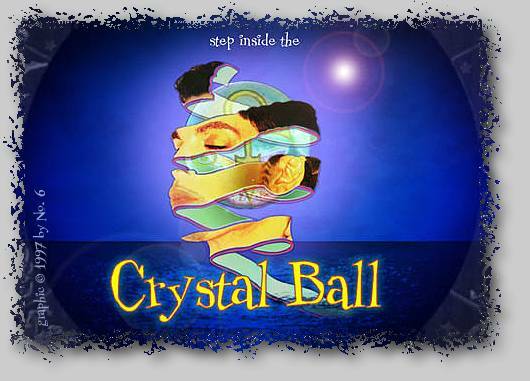 Legal action will b taken against unauthorized reproduction of any of the materials on this site or of any of the music in the Crystal Ball set.